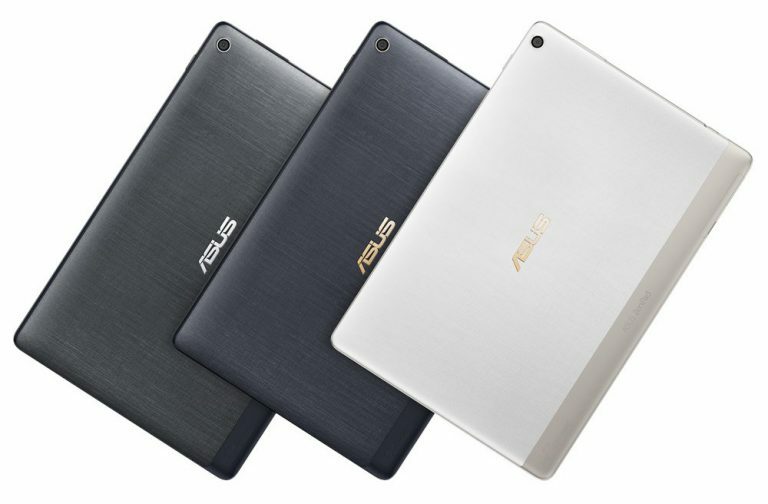 Asus announced the company’s latest tablet, Asus ZenPad 10 (Z301ML /Z301MFL). Let us now have a detailed look at its specifications. The tablet sports a 10.1-inch WXGA / (1920×1200) Full HD IPS display at a resolution of 1280 x 800 pixels. It is powered by Z301ML – 1.3 GHz quad-core MediaTek MT8735W processor with Mali-T720 MP2 GPU or Z301MFL – 1.45 GHz quad-core MediaTek MT8735A processor with Mali-T720 MP2 GPU and runs on Zen UI which is based on Android 7.0 (Nougat) out of the box. The storage department has 2 GB RAM – 16 GB ROM or 3 GB ROM – 32 GB/64 GB that can be expanded using microSD card. The device comes with 5-megapixel primary camera and 2-megapixel front camera. The tablet has 4G LTE, WiFi a/b/g/n, Bluetooth 4.1 with aptX,GPS / GLONASS connectivity features. It has 18Wh battery and weighs 490 grams with 251.77 x 172.17 x 8.95 mm size measurements. Asus ZenPad 10 (Z301ML /Z301MFL) will be available in Royal blue, Pearl white and Quartz gray colors. There is no word yet on the pricing and the availability of the tablet as of now. You might also like our PICKS section that contains exclusive articles on top and the best around the world for you.